At Short Stop Chem-Dry we take pride in providing quality residential and commercial carpet and upholstery cleaning that is safe and healthy for your home, family (even the little ones) and the environment. We emphasize the importance of honesty throughout our entire company and that is something you will notice from working with us. We are known for being honest and fair with each of our customers and in all of our business practices. Rest assured that you are working with a trustworthy company that will do its best to exceed your expectations with an affordable cleaning solution for all of Macomb and Wayne Counties. Call our office today to speak with one of our many certified experts and decide whether Short Stop Chem-Dry is right for you! We stick to a set of core values that guide our thinking and determine our decisions. These values help us accomplish our mission of providing the best possible service to every customer. Our values are summarized in 5 reasons why to choose Short Stop Chem-Dry throughout Macomb & Wayne Counties. Short Stop Chem-Dry is known for quality home cleaning services at a great value. 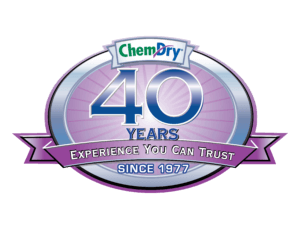 We have been providing superior cleaning services in Macomb for years, while the Chem-Dry brand has been the leader in the industry for more than thirty-five years. As the largest carpet cleaning company in the nation, Chem-Dry is dedicated to the highest level of quality service. We combine the brand trust of a national system with local, hometown service. You know we’ll work hard to take care of our community’s cleaning needs because we live here too. Short Stop Chem-Dry is experienced in servicing a variety of types of fabric, providing the appropriate care for even the finest carpets, rugs and upholstery. We take ongoing opportunities to gain new experiences, add services and improve our tools as we always strive to stay on top of our industry. We are experts at pet urine & odor removal and have established a reputation as the best in the business. Call us at (586)612-1830 to speak with us. Education for both our staff and customers is a central component of the Short Stop Chem-Dry service. By educating our Chem-Dry staff through annual training and required certification, we stay on the cutting edge of the latest techniques in the carpet cleaning industry. By educating our customers, they become more knowledgeable about cleaning and caring for their carpet floors, rugs, and upholstery. This helps customers make better cleaning decisions and increases the long-lasting effect of our professional cleaning services. 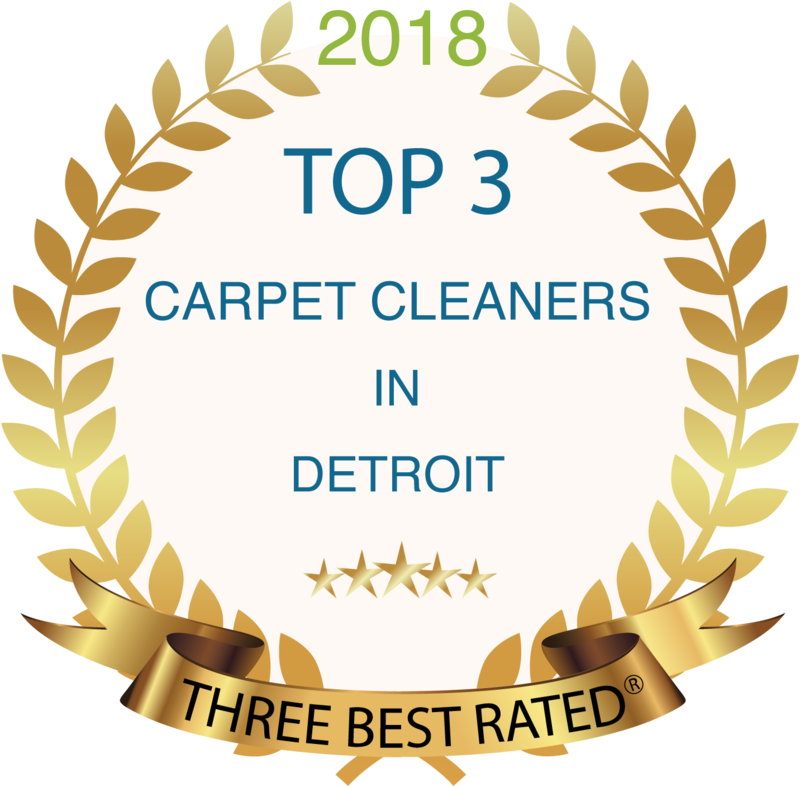 Short Stop Chem-Dry will delight our customers with the cleanest and fastest drying carpets and upholstery in Clinton Twp, St Clair Shores, Grosse Pointe, Harrison Twp, Shelby Twp, Sterling Heights, Macomb & the entire Macomb & Wayne County area. Our products will be expertly applied so as to be gentle on carpets and property, safe for people and pets, and our services will be delivered by trustworthy, friendly professionals. 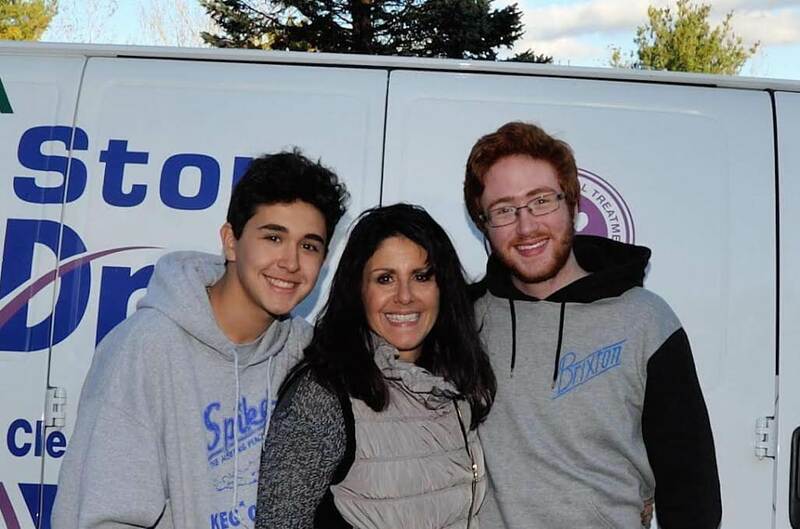 Do you have friends or family that are looking for a reliable carpet cleaning service outside of our Macomb & Wayne County service areas? We also recommend several great Chem-Dry locations for superior carpet cleaning in Baltimore, MD, carpet cleaning in Rochester, MI, carpet cleaning in Los Angeles, carpet cleaning in Bellingham, carpet cleaning in Virginia Beach, carpet cleaning in Fresno and carpet cleaning in Sacramento. Trust the Short Stop Chem-Dry experts with all of your carpet and upholstery cleaning needs.